The efficacy of ADAPTIL has been proven in numerous clinical studies published in reputable scientific journals or presented at international conferences. Millions of dog owners around the world have noticed a huge difference in their dog after using ADAPTIL: their dogs feel more confident, more relaxed during challenging situations like loud noises, staying home alone, fears, training, travelling. 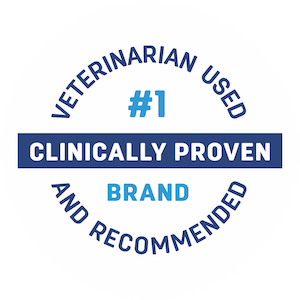 ADAPTIL is used and recommended by vets.